Why is Korea a haven for netizens? Because it has the fastest internet speed this wired world has come to know. Because it has the most competitive net providers. And because this is the place of the 빠리빠리 culture. 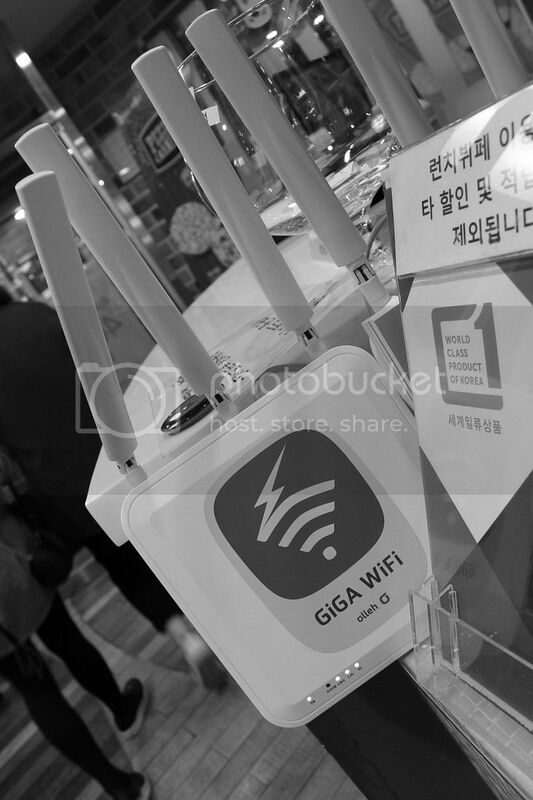 So, it isn’t any surprise why Korea’s netizens are spoiled with the world’s fastest internet speed! To better illustrate how fast it is, check this out: internet speed comparison. Wow. Is that so? How fast is the speed exactly? Hi Tyler, thanks for visiting. Korea has 24mbps. Check this out for clearer illustration and comparison. Hong Kong comes second at 15mbps:-).